Is this the most January release slate of all time? Let’s find out! Follow @datmpodcast on Twitter. 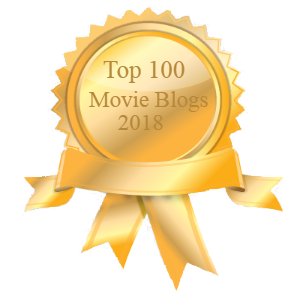 Previous New Podcast from Kevin McLenithan on Christ and Pop Culture: Seeing and Believing 183 | Our Top Ten Films of 2018!